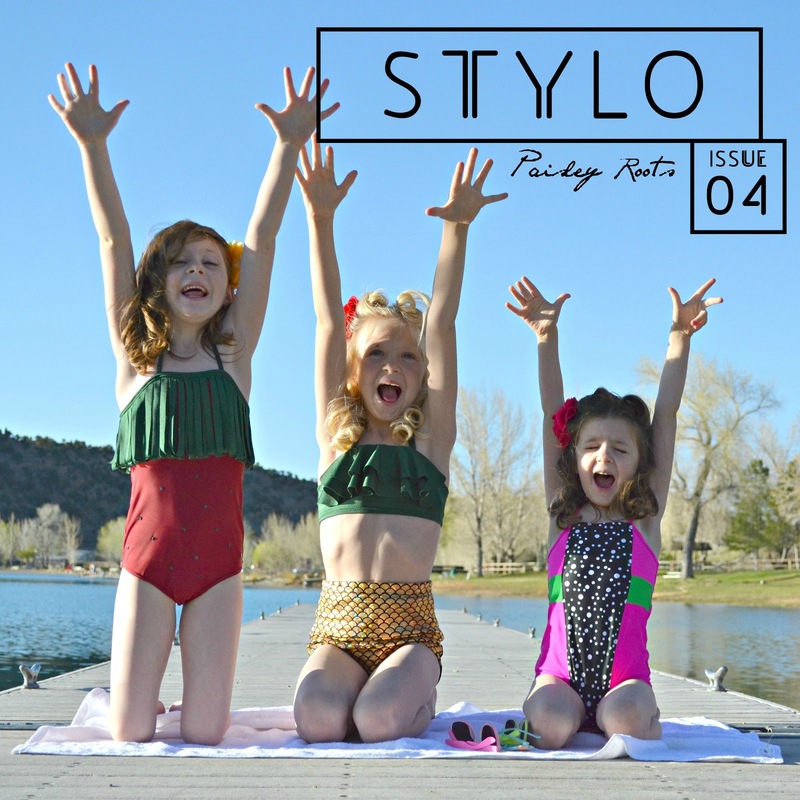 When I was told the theme for STYLO, the very first thought I had was to make a pineapple swim suit. Of course I couldn't stop with just one fruit! 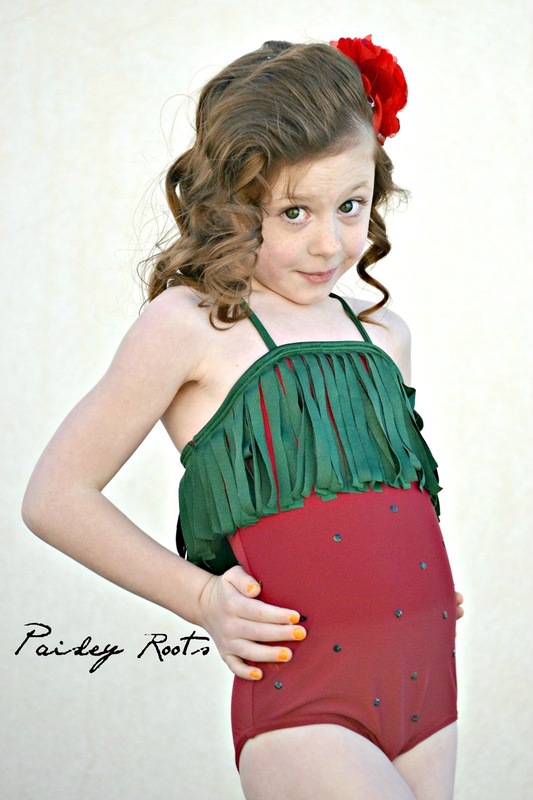 Last year I tested the Cosi Swimsuit from Sew Pony Vintage. 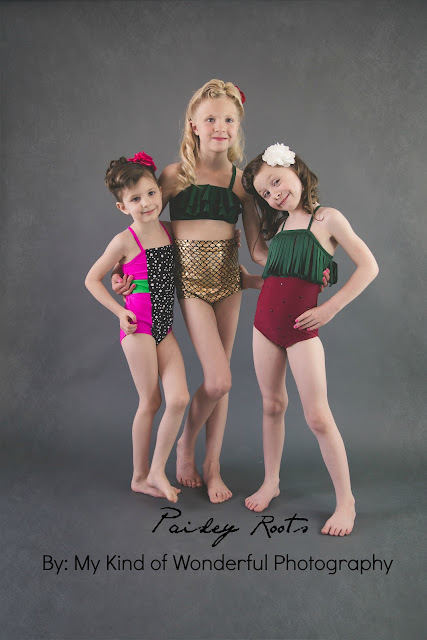 It has so many options and it's a lot of fun making the kids their own special swimsuits. I switched up the pattern slightly on each one. For the pineapple I used view G without the leg frills, and I added two cascade ruffles to the top. I actually printed off the cascade ruffle from Lil Blue Boo and then printed the second one slightly bigger. Then I aligned them to the top of the swimsuit and sewed them on. I bought the fish scale fabric off Etsy and the green fabric from The Fabric Fairy. The bags I made for them are the Bright Messenger Bag by Puperita made in Koi Canvas from Organic Cotton Plus and the other two are Drawstring bags (I changed up this tutorial) with fabric from Nutta Fabric on Etsy, who just so happened to also contribute to STYLO. 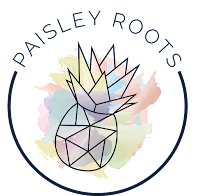 Paisley's swimsuit is a bit harder to guess the fruit. It's inspiration was the Dragon Fruit. I have never seen one in real life, but I loved the colors! I used view B without the leg frills. To switch up the swim suit, I cut the side pieces into 3 to give it a bit of colorblocking. This was all of my girls favorite swimsuit. All the fabrics for Zoe and Paisley's suits was bought from The Fabric Fairy. I just love their selection of swim fabric! Zoe's swimsuit is a Strawberry. I used view C of the Cosi. After cutting the swim suit out in red, I folded the pattern right above the waist and cut out 3 of the green of the front and 3 of the back. After sewing it all up I cut the green into strips all around. I also added black sequins all over. I love the movement in this suit! These girlies will be styling in their Cosi swimsuits this summer! 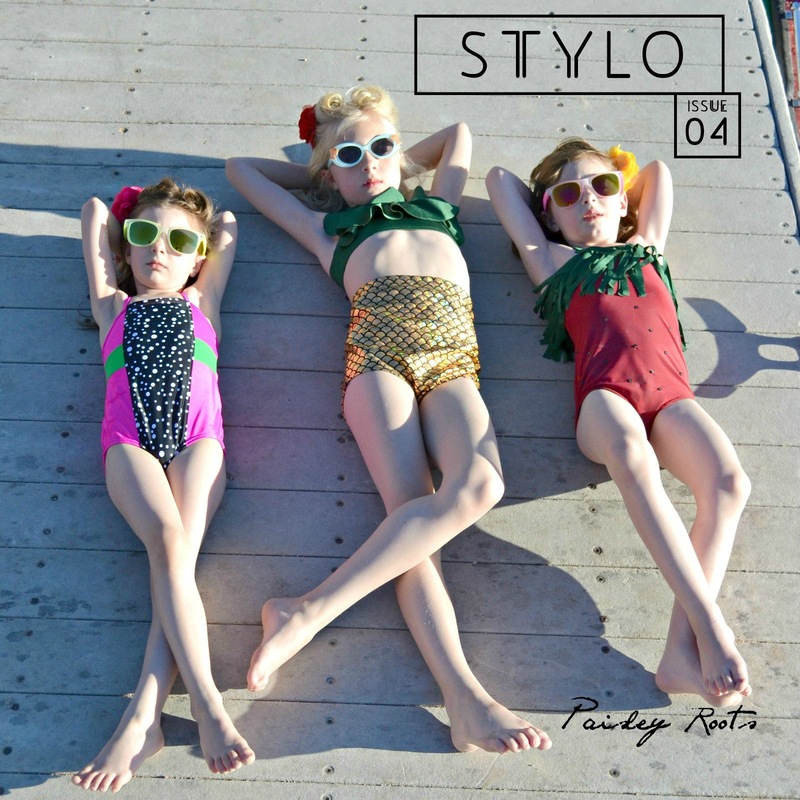 Your girls in their swimsuits were one of my fav parts in Stylo. The girls seem to be so happy and especially the strawberry swimsuit is simply amazing! Ha ha I did wonder if the spotty swimsuit was actually a fruit, but now I can totally see it. 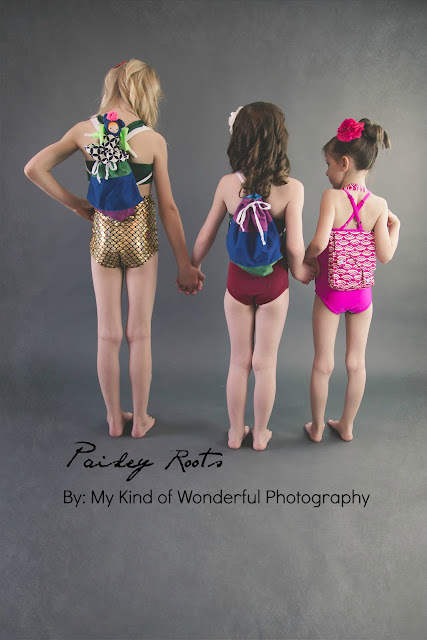 I absolutely love these swimsuits. They are so, so, clever.